Welcome to KC Dog Guard. At Dog Guard, we believe our products and services are the best on the market! Our transmitters and receivers are so well made and reliable that we offer a lifetime warranty. We want you to feel secure that you have chosen the best product and service possible. That’s why Dog Guard Out of Sight Fencing provides a 30-day money back guarantee, valid from the purchase date of your equipment. Reliable products. Guaranteed service. That’s the Dog Guard promise! We started KC Dog Guard out of a love for our own pets. We were moving to a new home and wanted to provide our four dogs with as much freedom as possible. As we talked to the various fence companies, we asked each if they could guarantee that they could keep our little Beagle contained (Beagles are very stubborn and notorious for straying). Dog Guard was the only company that offered a money-back guarantee! We continue that guarantee today. 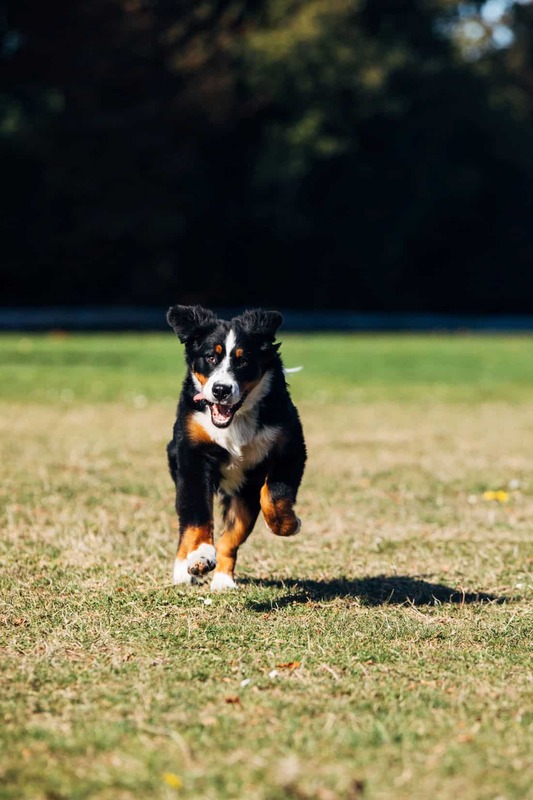 If we can’t contain your pet, we’ll refund your money on the cost of the system, as long as you have done the simple training required to acquaint your pet with the fence system.